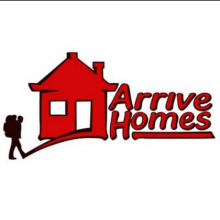 Established in 2009 by two teachers – Phil Tierney and Aaron Gauthier – Arrive Homes has expanded from a small operation to one which lets over 40 properties across all parts of London, offering affordable, clean and spacious shared living for professionals. We’d like to believe our concept is the reason for our success, but simply, tenants and word of mouth have built a large part of our popularity with professionals looking for a great place to live in London. 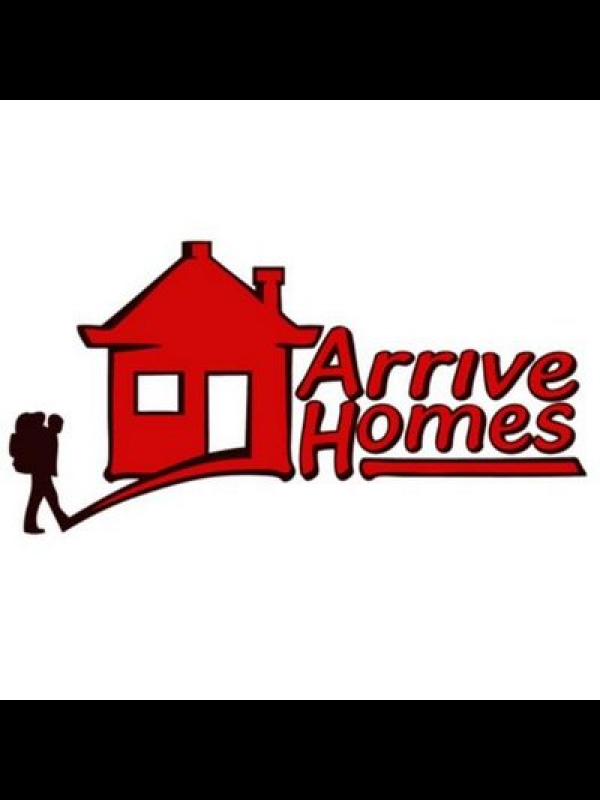 We are not a real estate agency, but rather a property lettings company specialising in providing shared accommodations to overseas teachers and professionals alike. We strive to always give our best in the services and standards we provide.